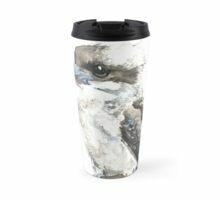 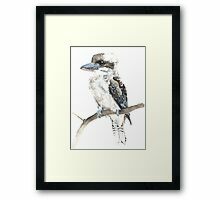 Having moved to rural Australia recently I have become enamoured with the local birds, of which there are many. I will go out each day and photograph them. 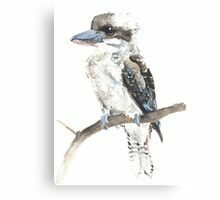 I have recently started painting little watercolours from my photographs, combining two of my loves, art and wildlife. 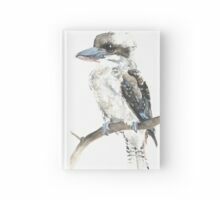 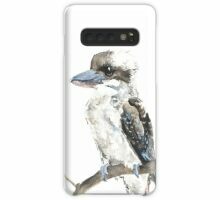 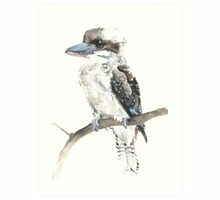 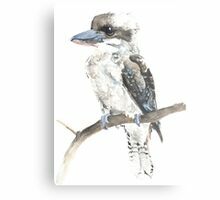 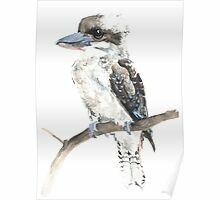 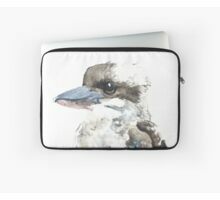 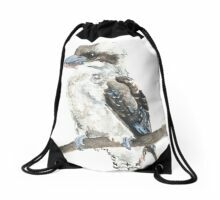 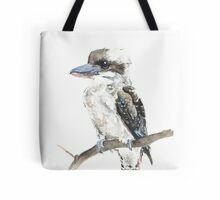 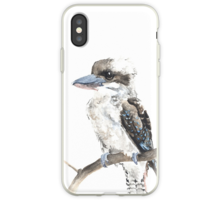 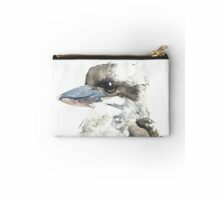 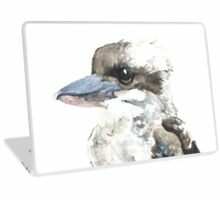 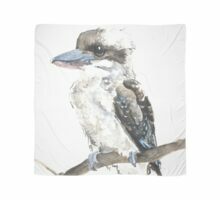 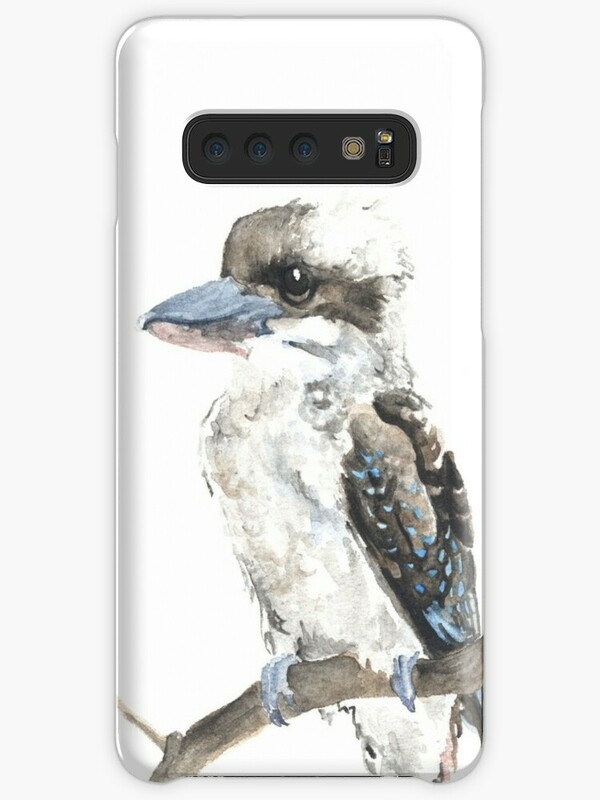 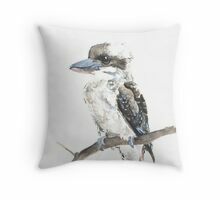 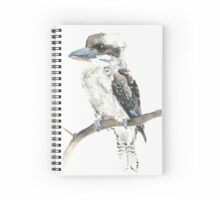 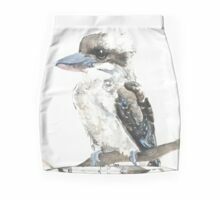 This is a painting of one of our resident local kookaburras. 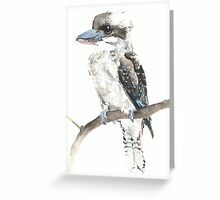 We have a family of them who at dawn and dusk let us know that they are still here by laughing to us, and then in the evening as many as four of them snuggle up together on the one branch.